Summer is coming soon, and some areas have reached the highest temperature of about 40 ℃. 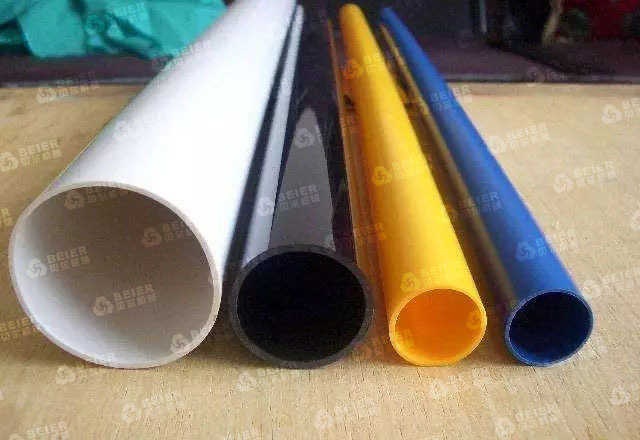 For pvc products, at higher temperatures, PVC molecules and small molecules exercise intensified, toughness, flexibility to improve a lot, or even some products are too soft to use or the use of poor results, therefore, PVC products need recipe Make a certain adjustment. For the pipe class pvc products, often encountered too winter too soft summer too soft. In fact, these are winter and summer use of fixed formula caused by, and then we are currently the majority of manufacturers use a lot of filler related. 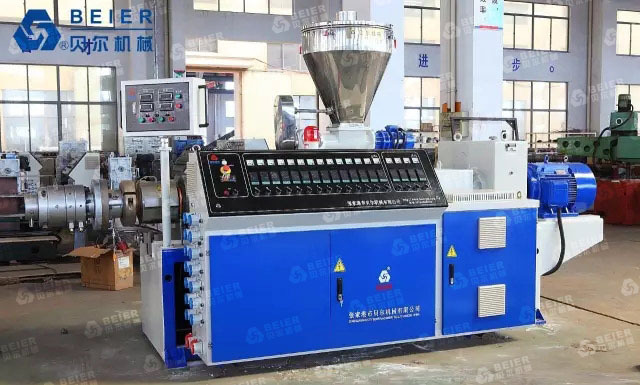 In summer, we should not reduce the toughness of the premise, the appropriate to reduce the amount of internal lubrication, toughening modifier, circulating cooling water should open the cooling tower, try to reduce the cooling water temperature, so that products evenly cooled, reduce internal stress, Product hardness and performance, PVC compound material mix, should be cold mixed after 12-24 hours to use. If it is a foam products, the use of a large number of recycled waste, the material itself, faster plastic, should adopt a slightly slower plasticization, melt strength slightly larger foam regulator, the former area should be low should not be high, to ensure the appropriate Plasticity and foam quality. Such as foam soles and so on, with the sharp rise in temperature, softness significantly improved, in the amount of lubrication inside and outside the amount of small, the amount of plasticizer can be appropriately reduced in the same quality under the premise of the cost can be appropriately reduced The In order to prevent the precipitation of plasticizers and small molecular substances, it is possible to use polyester-based plasticizers which are partially compatible with PVC, or a small amount of nanofiller, and the compound stabilizer is used as high as possible and effective. Summer ultraviolet increased, for outdoor products, in particular, should pay attention to weather resistance, long-term use of outdoor products, should use antioxidant anti-UV stabilizer or add the right amount of antioxidants and UV absorbers, titanium dioxide should be selected rutile type to improve the products The stability of the color and the stability of the use of performance. 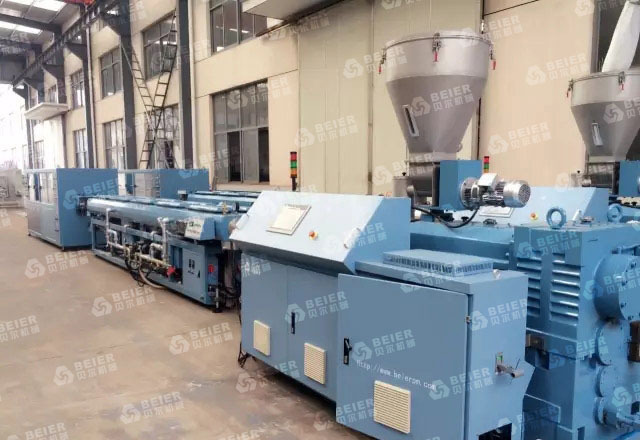 Jiangsu BEIER machinery professional manufacturing pvc compounding mixer, pvc high speed mixer machine .